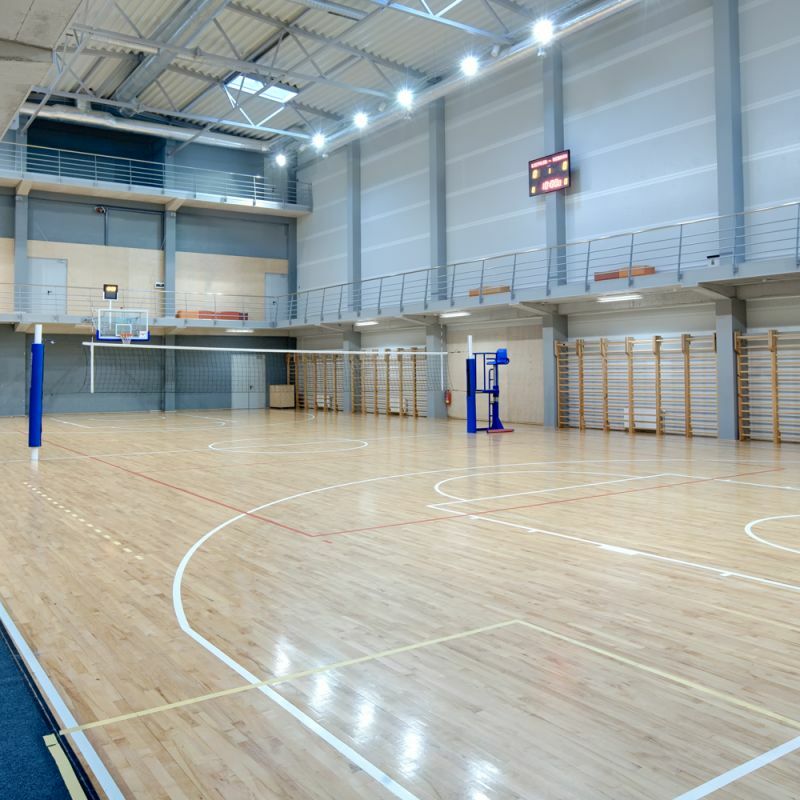 The Volleyball hall is one of the multifunctional halls of Liepaja Olympic centre, it is suitable for volleyball, basketball and can be adapted for cultural events. Halls equipment is certified to FIVB standards. It is suitable for basketball games and practices, as it is equipped with stationary basketball baskets. Digital scoreboard assures of precise score and time accounting. Either this hall has quality „CONNOR” flooring. There is also the added flexibility by inlaying the floor with the synthetic deck and removing the volleyball equipment to hold concerts, exhibitions, parties or other kind of events. Sound and lighting equipment is available on request.